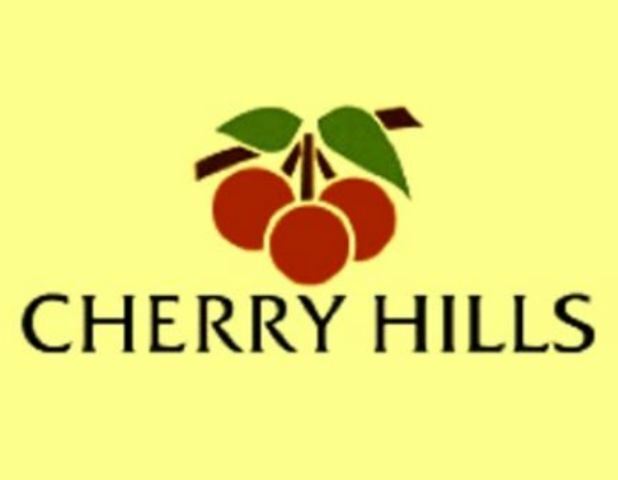 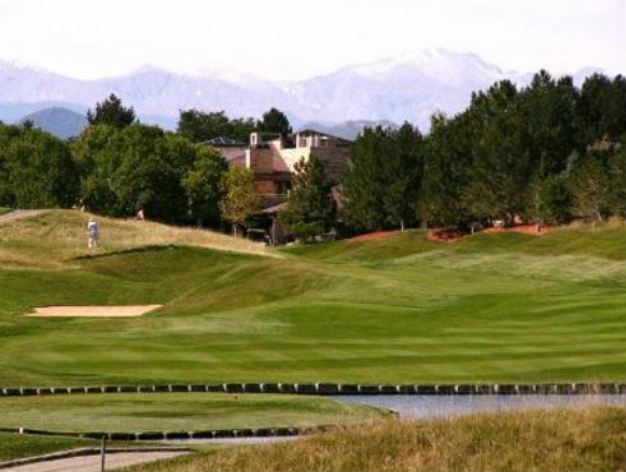 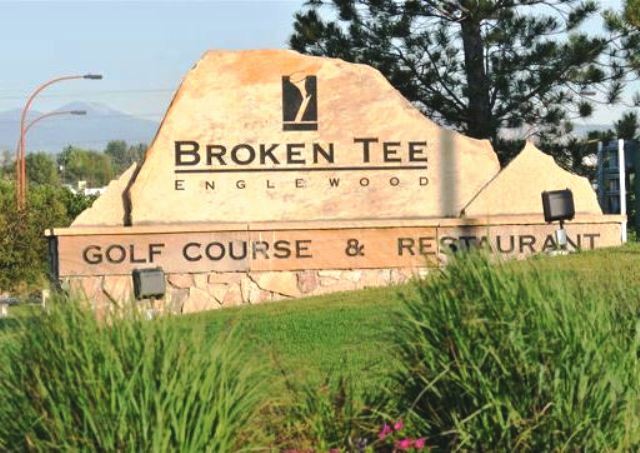 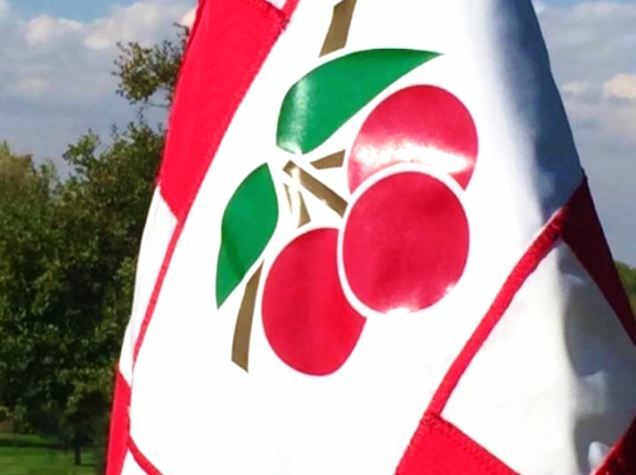 Cherry Hills Country Club, is a Private, 27 hole golf facility located in Englewood, Colorado, a suburb south of Denver. 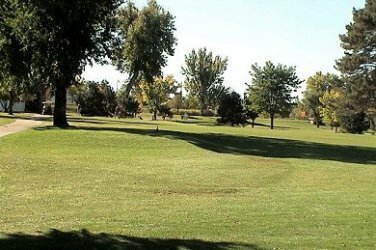 The Club has two courses, They are the 18-hole Cherry Hills Championship Course and the diminutive 9-hole Rip Arnold Course. 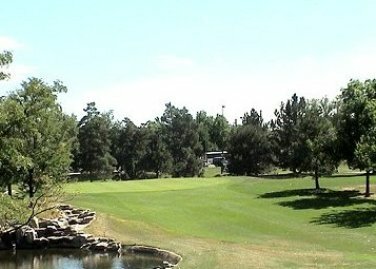 The Rip Arnold course opened in 1962.  The course is a 9-hole par-3 course that plays to a maximum distance of 665 yards. 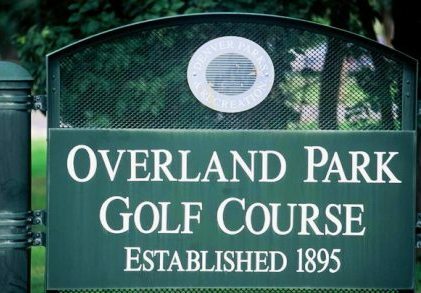 The Rip Arnold Course was named for the man who was the club's head golf professional from 1939 to 1962. 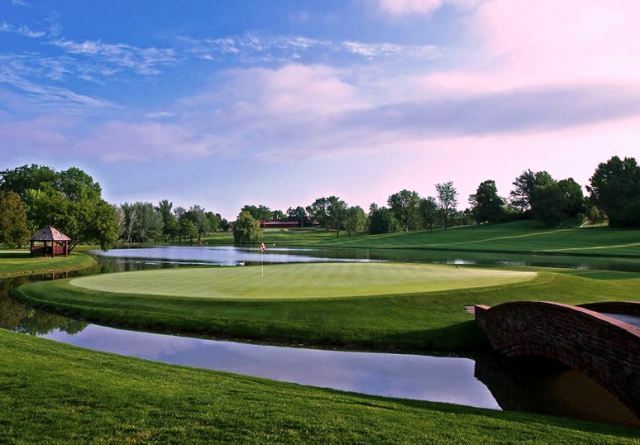 The undulating greens of the course are very well-bunkered, offering challenges for golfers wanting to improve their short game or just for beginning to intermediate players who need some practice.